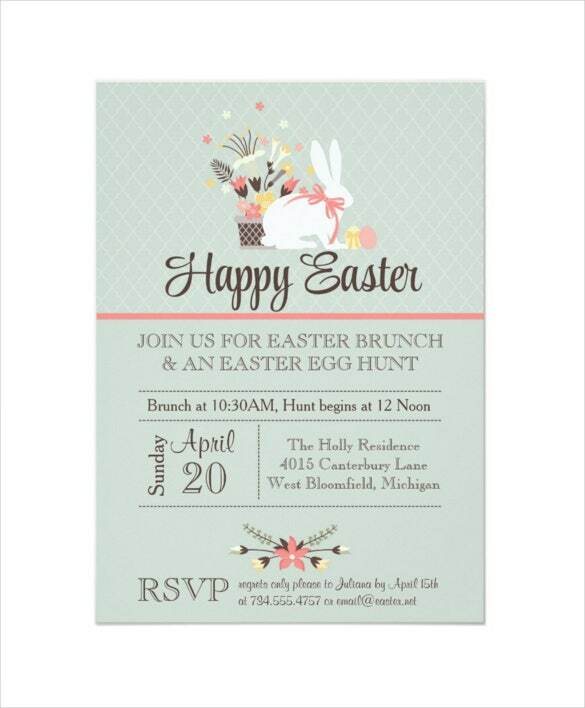 Easter is a time when people love to invite friends and family. 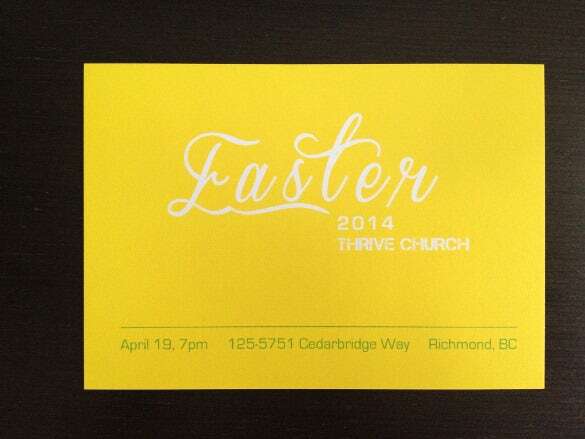 Of course an invitation via telecom is most convenient and preferred. 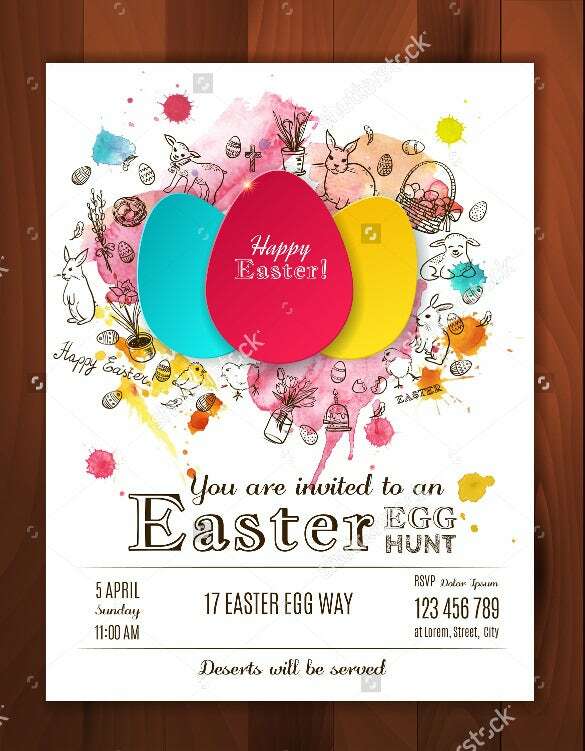 However, if it is something exclusive and you’d like to make it more memorable for the invitees, sending out Easter invitations would be a great way to do it. 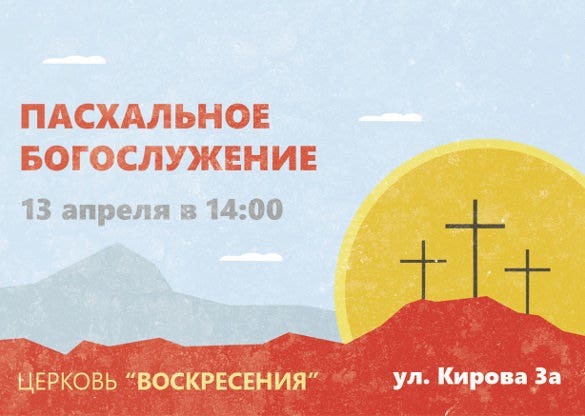 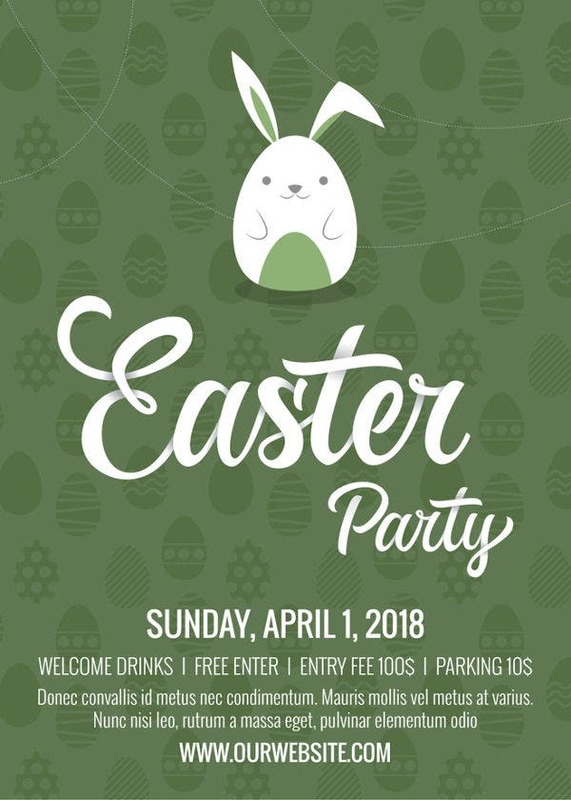 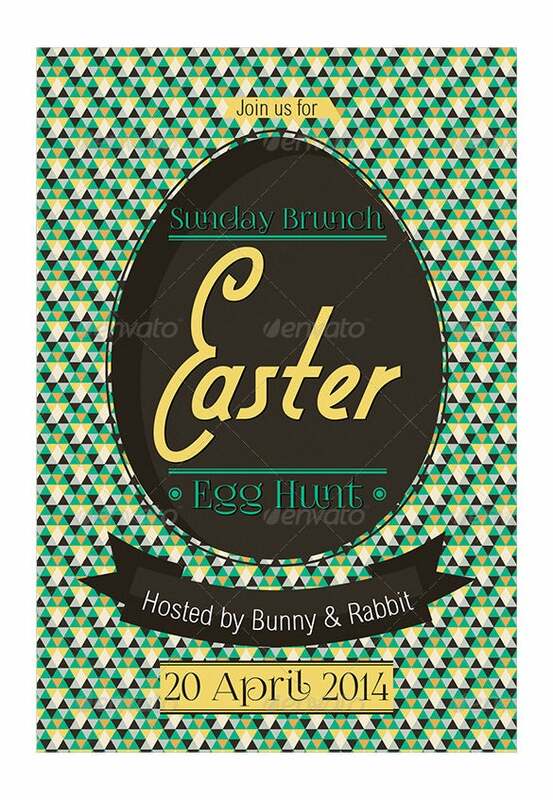 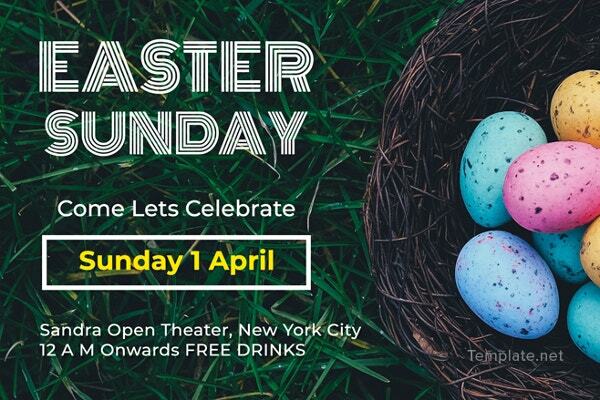 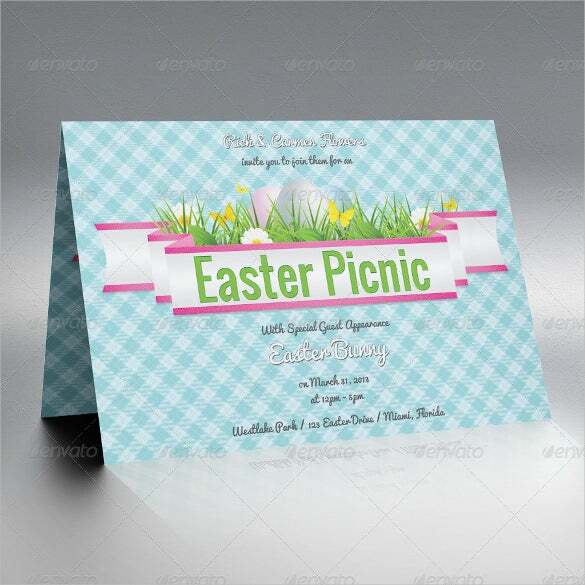 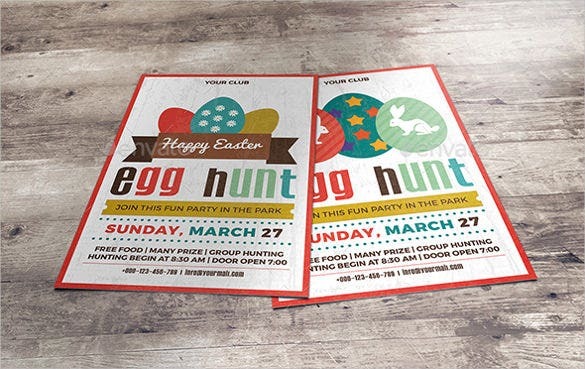 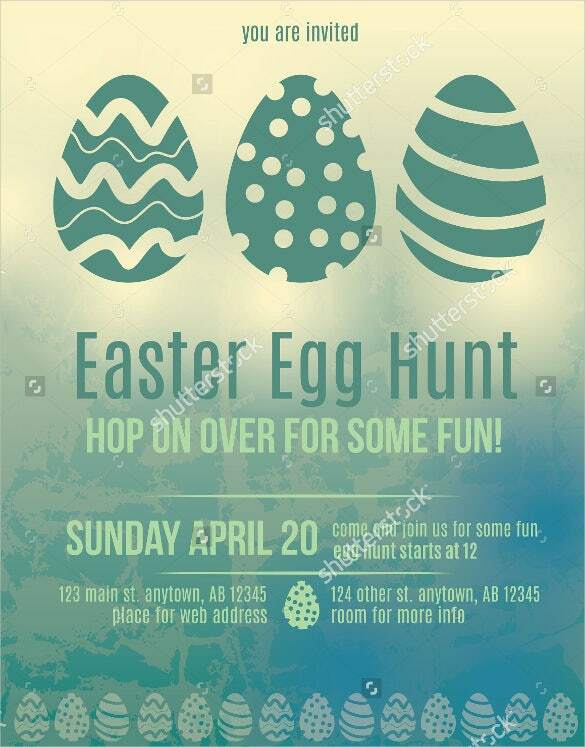 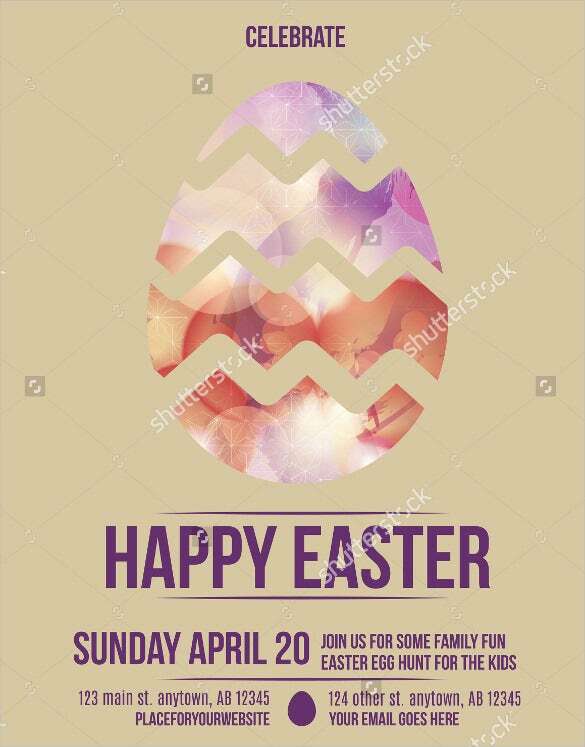 There’s a vast collection of simple as well designer Easter Invitations Templates easily available for you to choose and use. 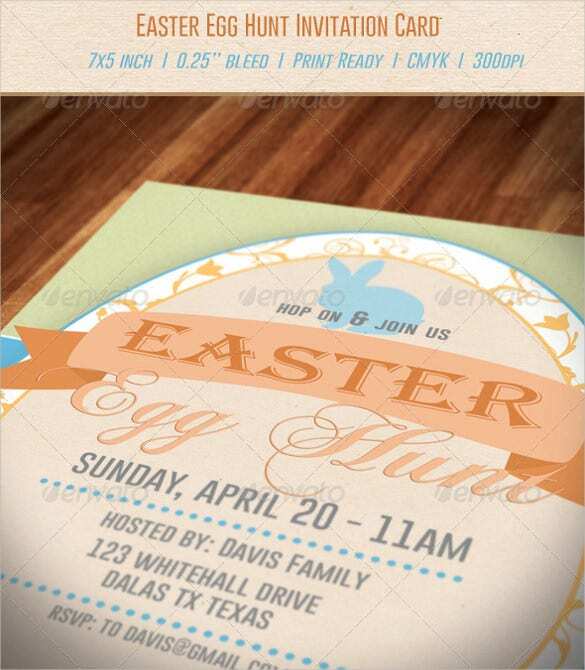 You can also see Easter Card Templates. 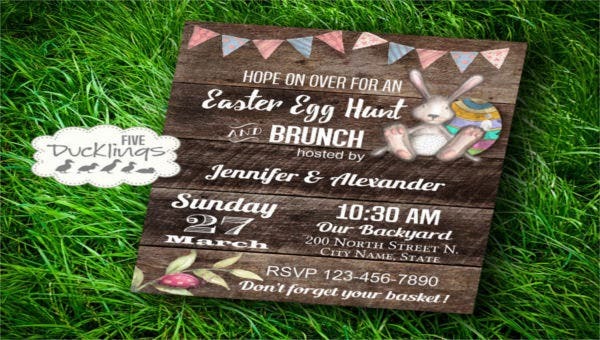 We have picked some of the best Invitations Template examples for you. 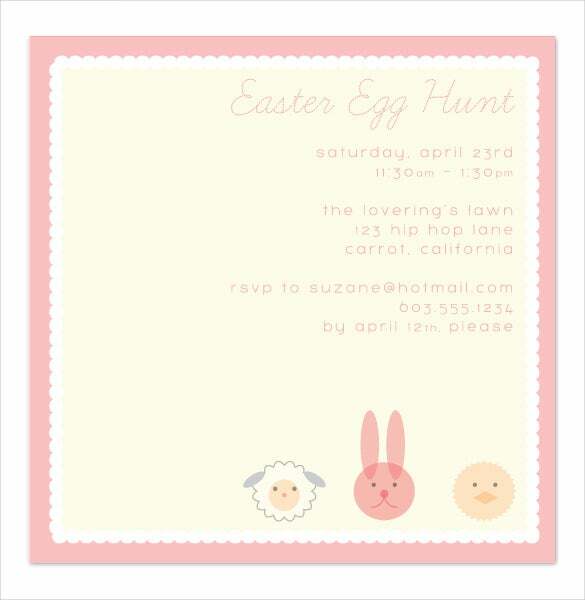 All you have to do it download them for free (in PSD, PDF, and Word formats.) 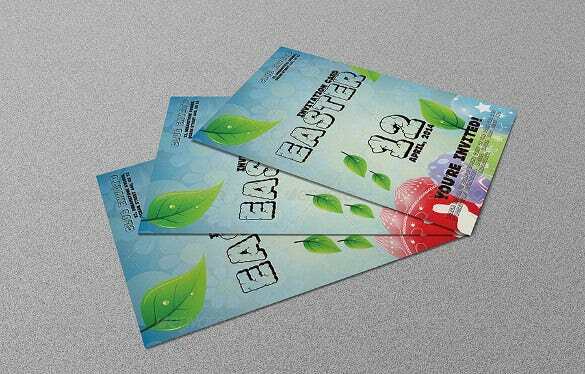 and they are all yours to use!